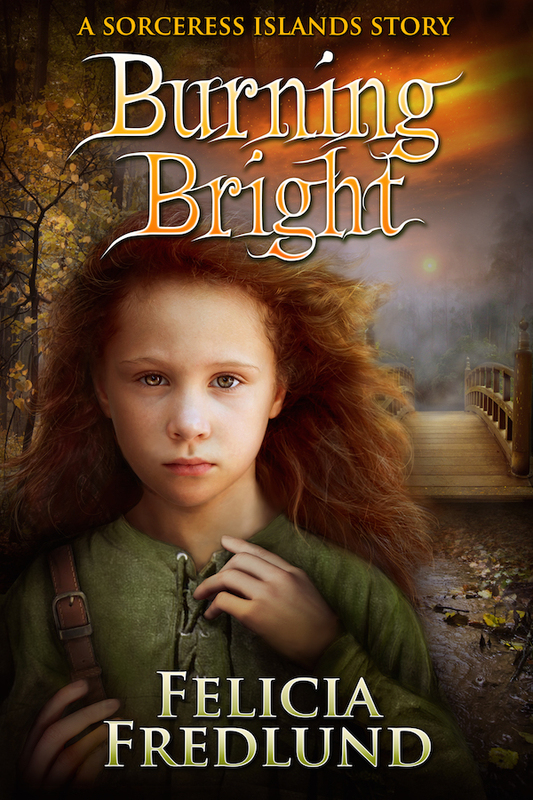 When spending time with her father who guards a magical bridge, young natural healer Marii sees fire in the sky. Danger comes and only together can father and daughter keep everyone safe. The second story in Felicia Fredlund’s great Sorceress Islands series. A fantasy short story well worth the read.